If your not applying your foundation with with a sponge trust me girl your doing it wrong.! Im loving the finish that a sponge gives when applying foundation apposed to a brush. I feel it gives a much more flawless look and even distribution of the product. Im just out of college and saving my cents so the real thing isn't an option for me so I've gone out and found a cheaper alternative that works just as good. 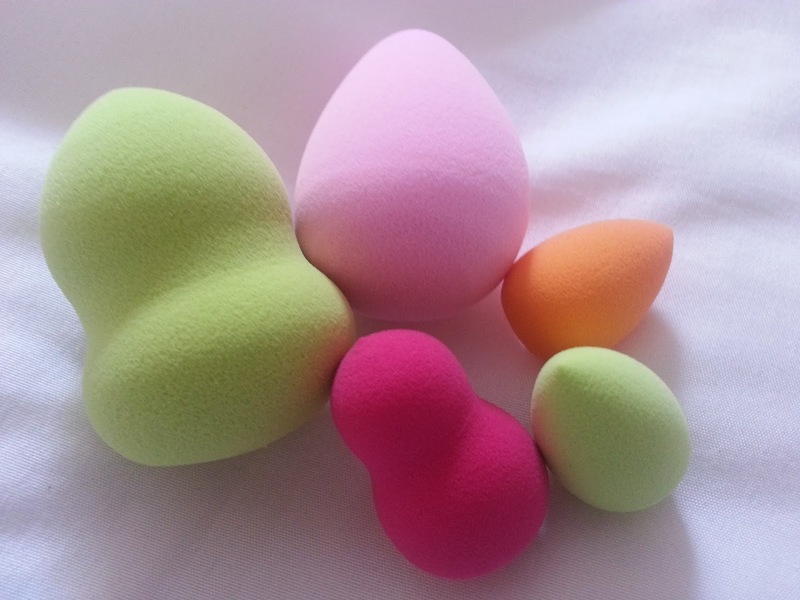 I find that the makeup sponges from Forever 21's beauty range Love & Beauty work the best. These come in a pack of two with two distinct shapes. They soak up the water soo well - you want them to almost double in size and this one is perfect.! When applying your makeup with a sponge it is KEY that you wet the sponge first so your makeup doesn't soak into the sponge and you lost half the product.! This is the second set of these I've went through and at only 8euro I love 'em.!! So thats our foundation sorted so now onto concealer.! Yes theres a blender for that too. 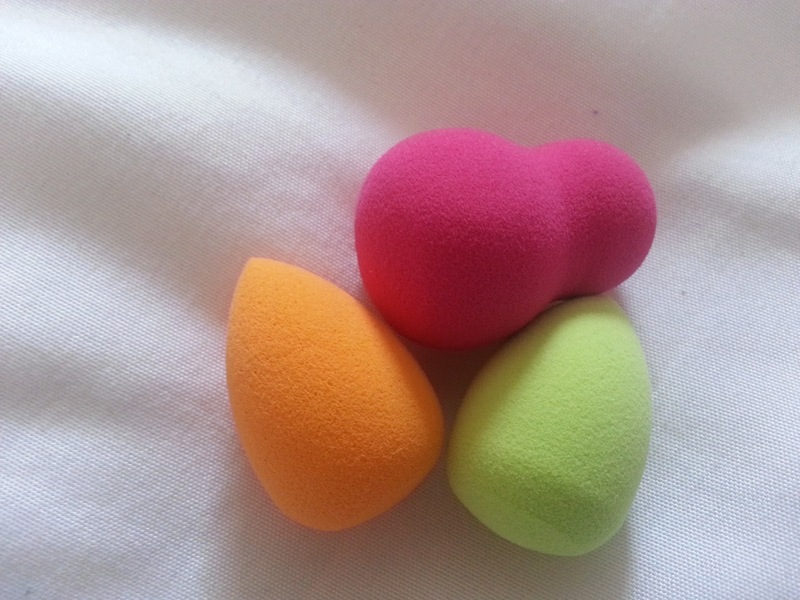 Penneys or Primark depending where you live have brought out the cutest little beauty sponges that is perfect for your concealer application and your pocket at only 2euro.! 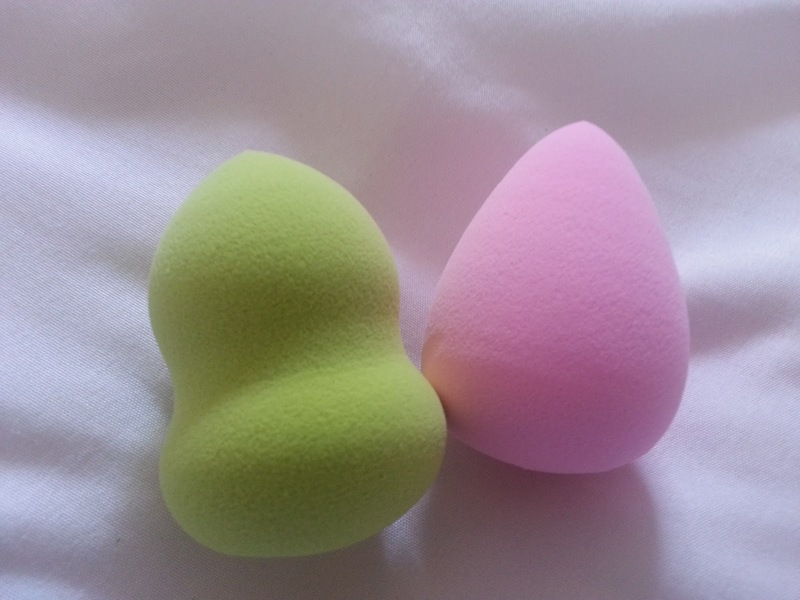 Just like with the bigger ones you still need to wet the sponge first in order to get that perfect flawless finish.! On the topic of Penneys and Primark makeup Im so excited to try out the new PS...Pro makeup range it looks amazing and I want EVERYTHING. !